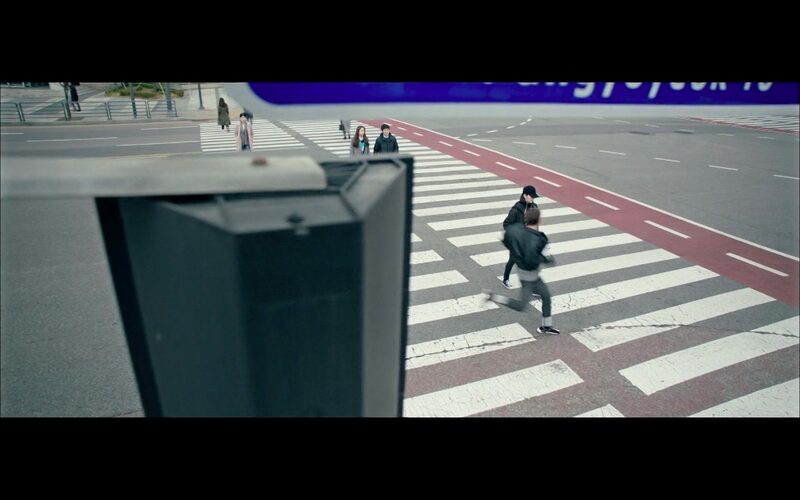 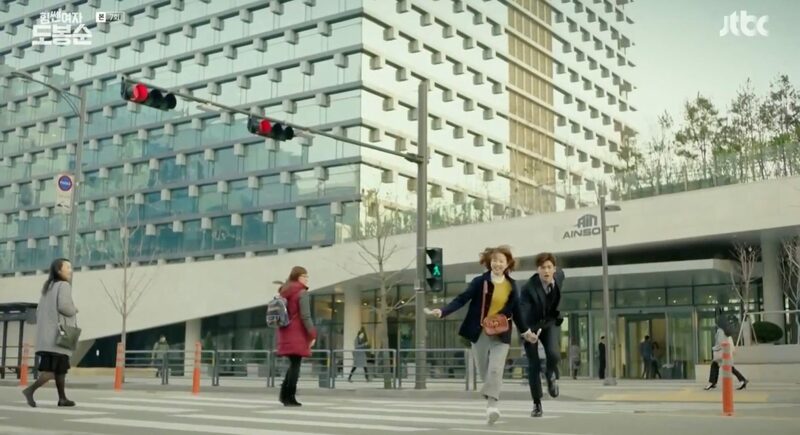 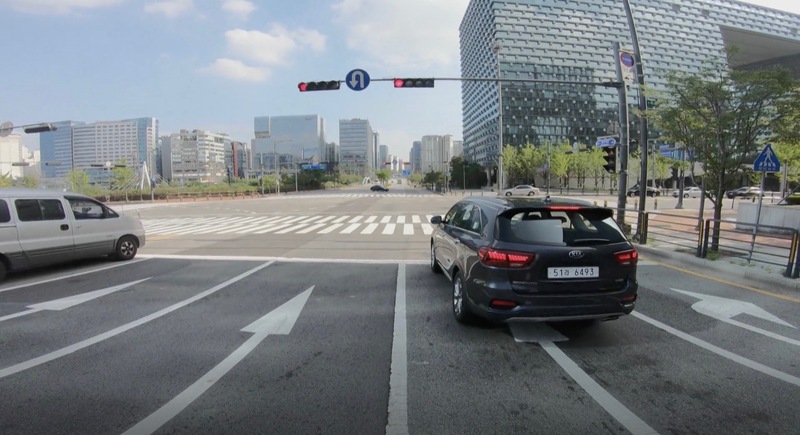 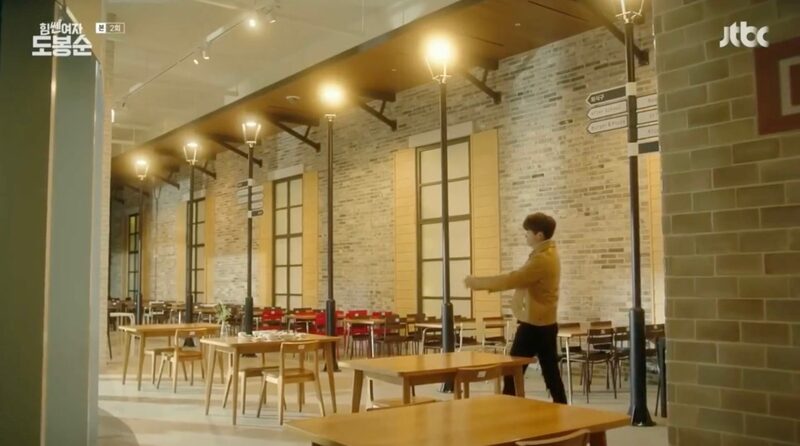 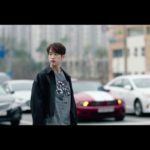 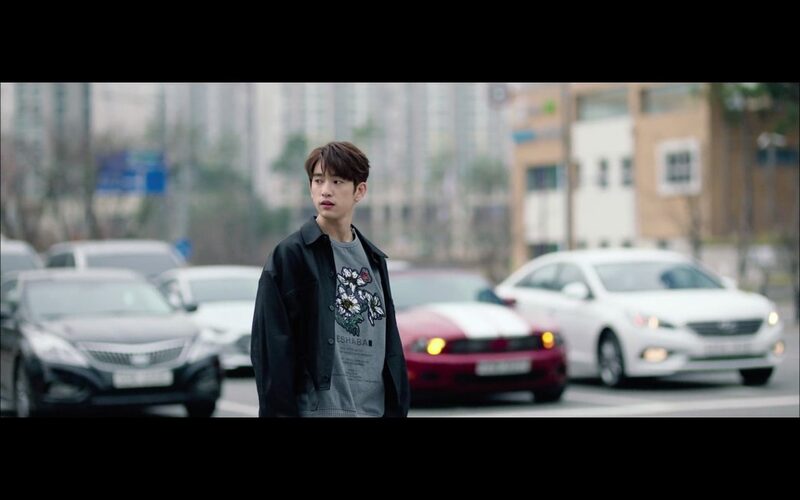 Lee An (Jin-young from GOT7) stop his car at a pedestrian crossing in front of this building in episode 3 of He is Psychometric/That Psychometric Guy (사이코메트리 그녀석) (tvN, 2019). 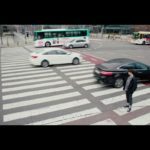 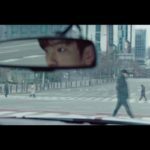 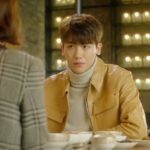 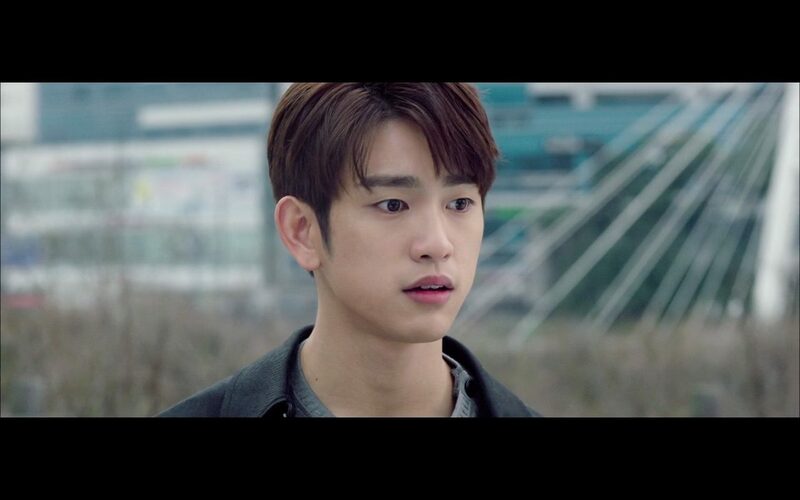 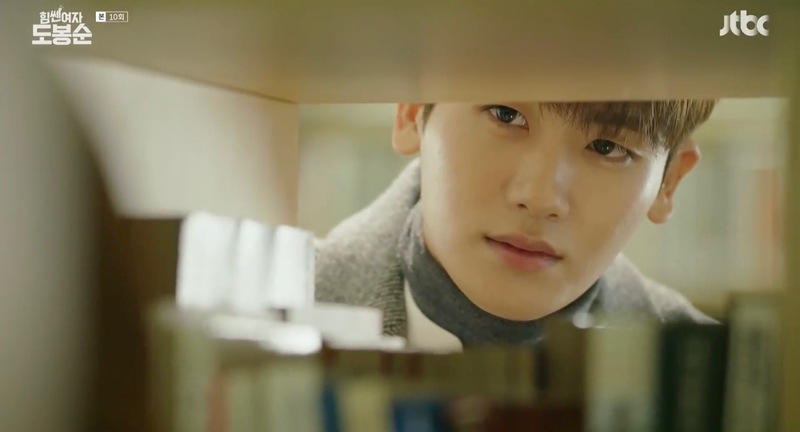 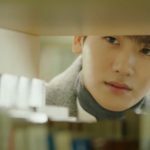 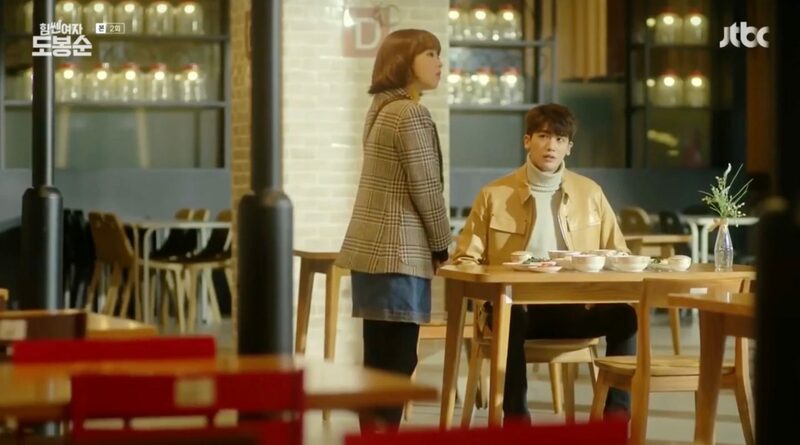 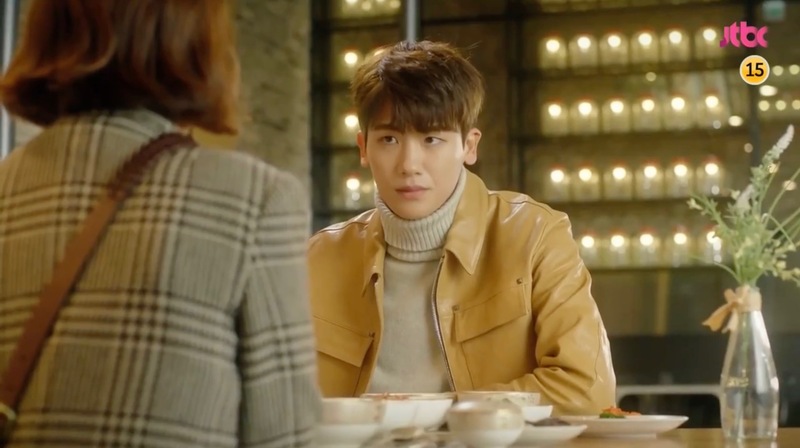 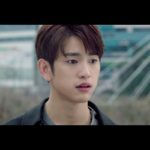 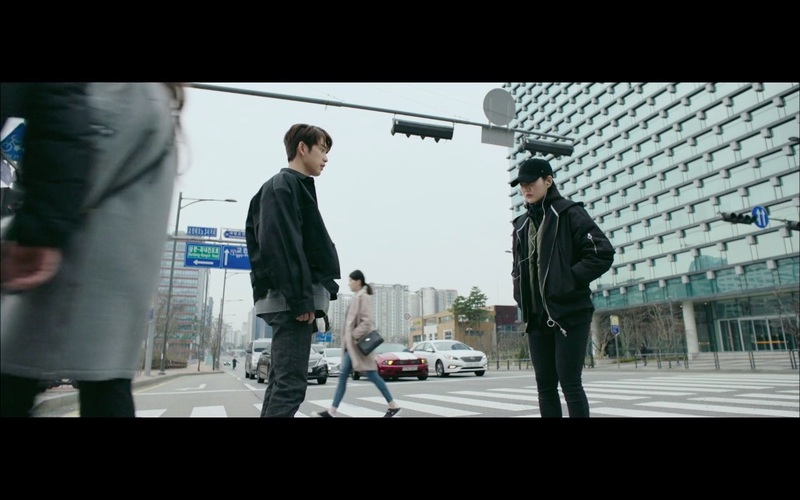 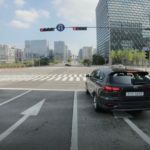 While waiting for the traffic light to change, he thinks he sees Yoon Jae-in (Shin Ye-eun) — whom he hasn’t seen in 2 years — crossing the road. 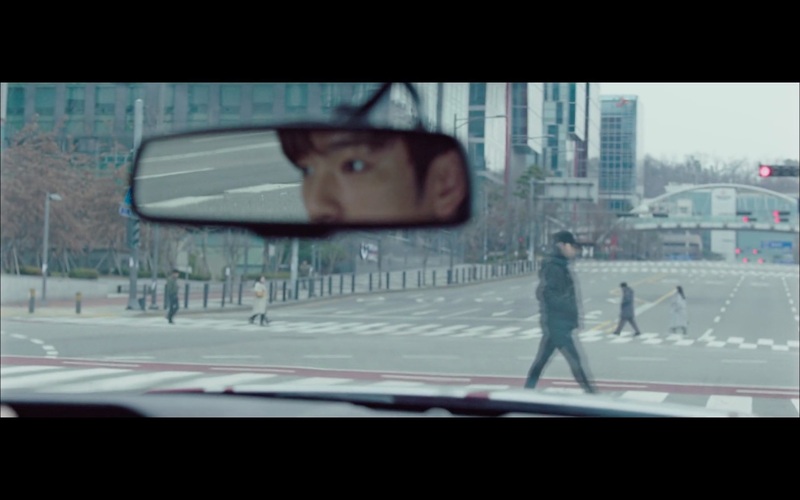 He jumps out of the car to approach her, but realises that he’d approached the wrong person. 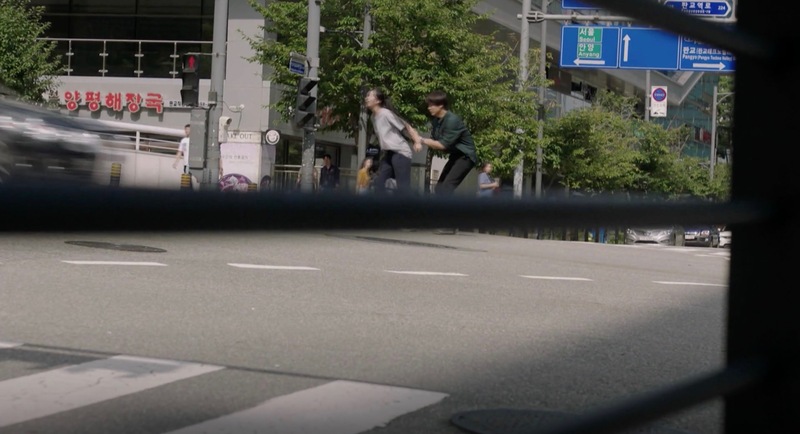 In the car on her way to the animal doctor together with Gong Woo-jin (Yang Se-jong), Woo Seo-ri (Shin Hye-sun) sees her uncle when the car stops at the crossroad right before this company building in episodes 6-7 of Still 17 / Thirty But Seventeen / 30 But 17 (서른이지만 열일곱입니다) (SBS, 2018). 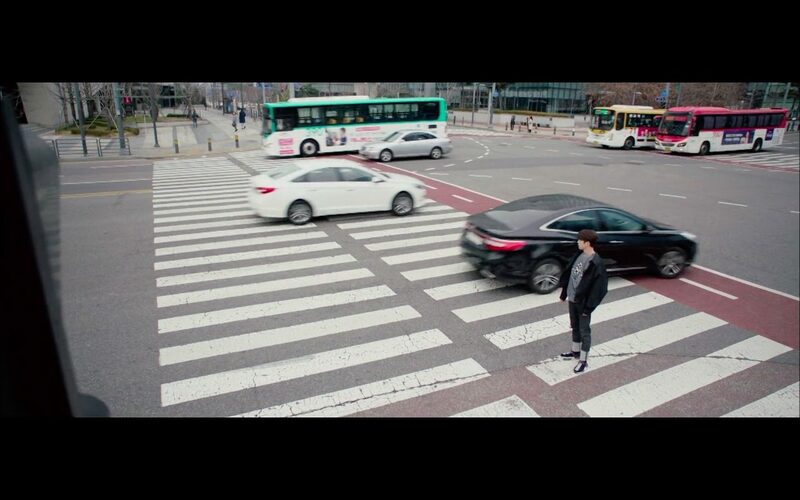 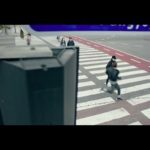 She frantically jumps out of the car and runs to the middle of the cross road and panicked Woo-jin (who remembers the bus accident he witnessed in his youth) comes after her to save her. 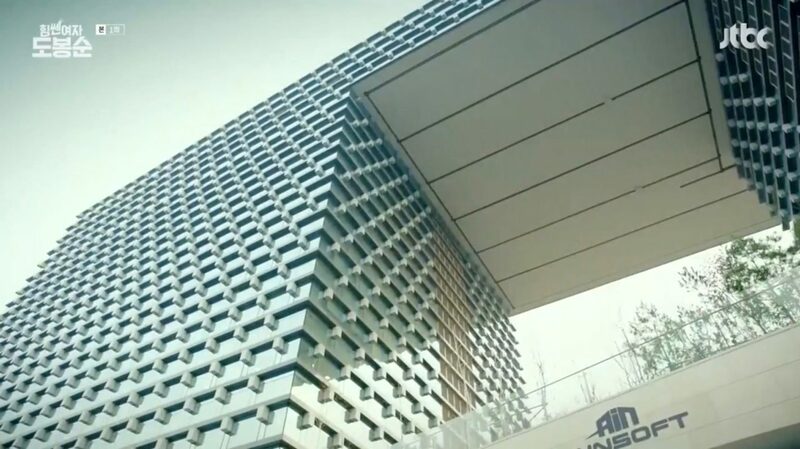 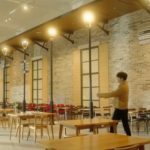 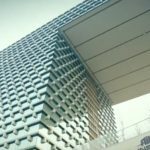 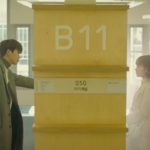 This company’s building appears as ‘Ainsoft’, Ahn Min-Hyun’s (Park Hyung-sik) gaming company in Strong Woman Do Bong soon (힘쎈여자 도봉순) (JTBC, 2017) where Do Bong-soon (Park Bo-young) works as his bodyguard. 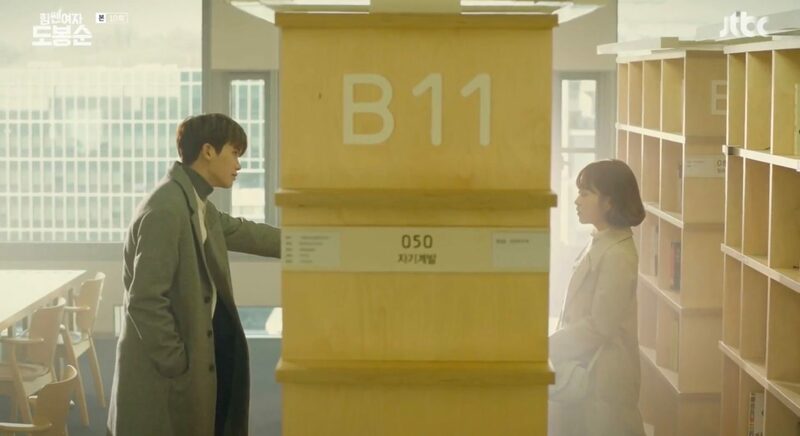 We frequently see Min-Hyun and Bong-soon at the company’s library and canteen — eating and dating. 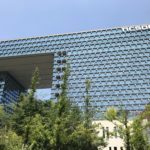 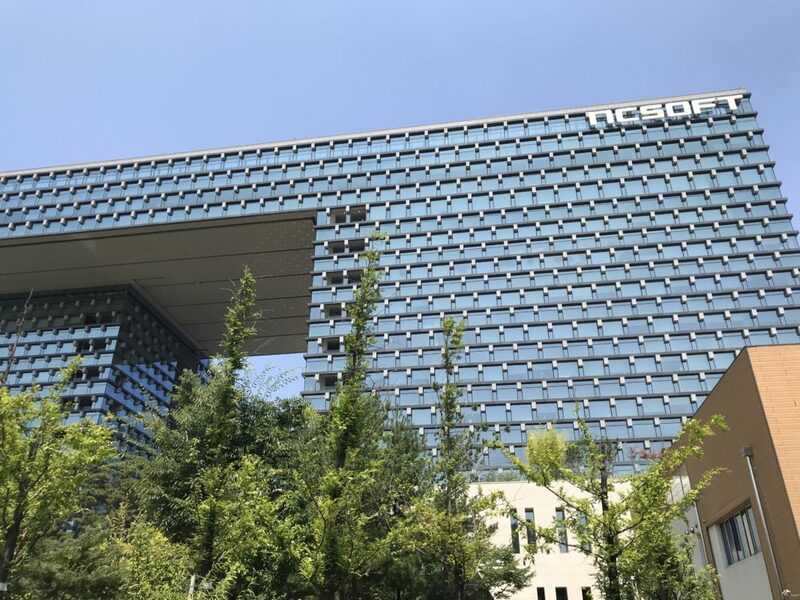 NCsoft Headquarters [엔씨소프트 R&D센터] is a gaming company located in Seongnam’s [성남시] neighborhood of Sampyeong-dong [삼평동] in the Bundang District [Bundang-gu/분당구].